A complete list of bank and public holiday dates in the UK for 2017. It’s a great time to go and see family and friends. Let your hair down. 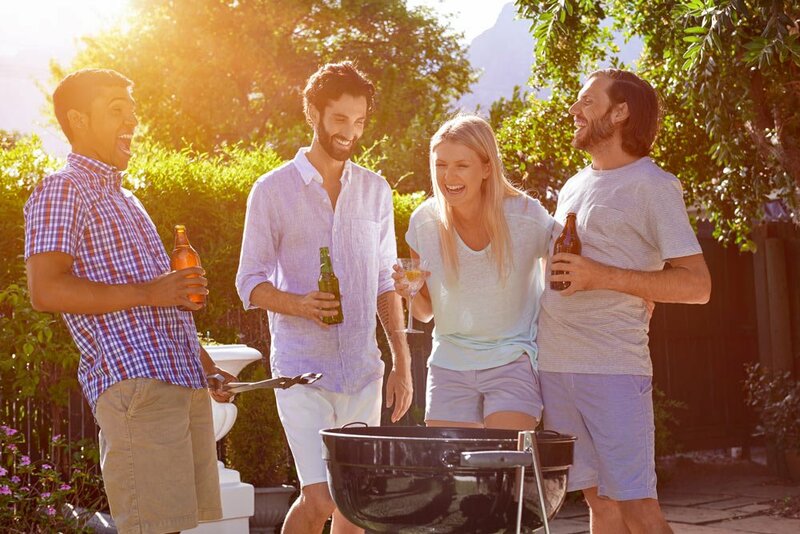 Maybe have a couple of cold ones if that’s your thing, and fingers crossed the weather will be good enough for a barbecue!